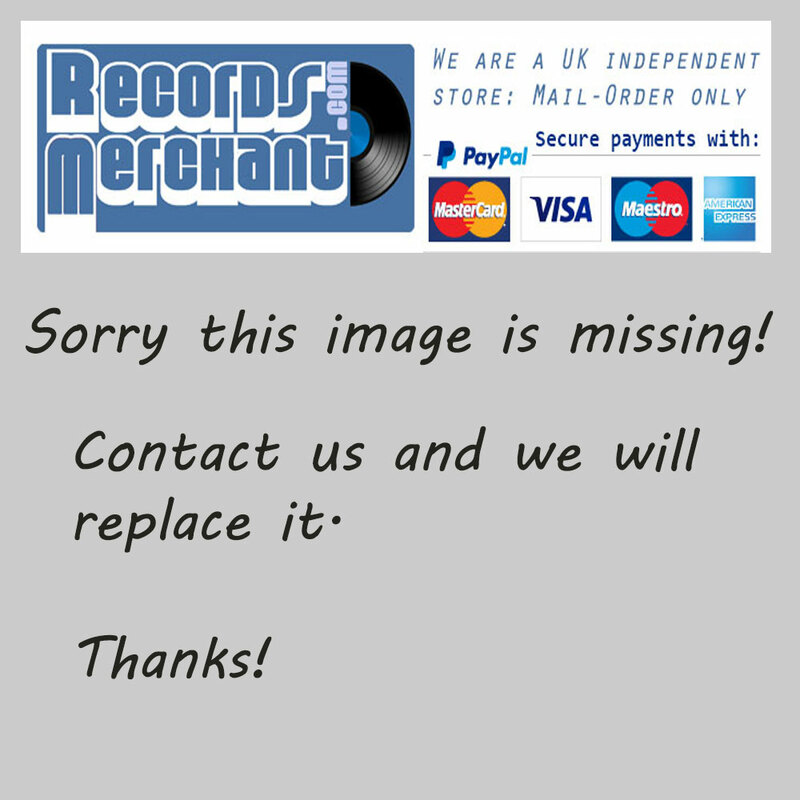 Format: Vinyl Record LP, Geronimo Records. UK release, no date. 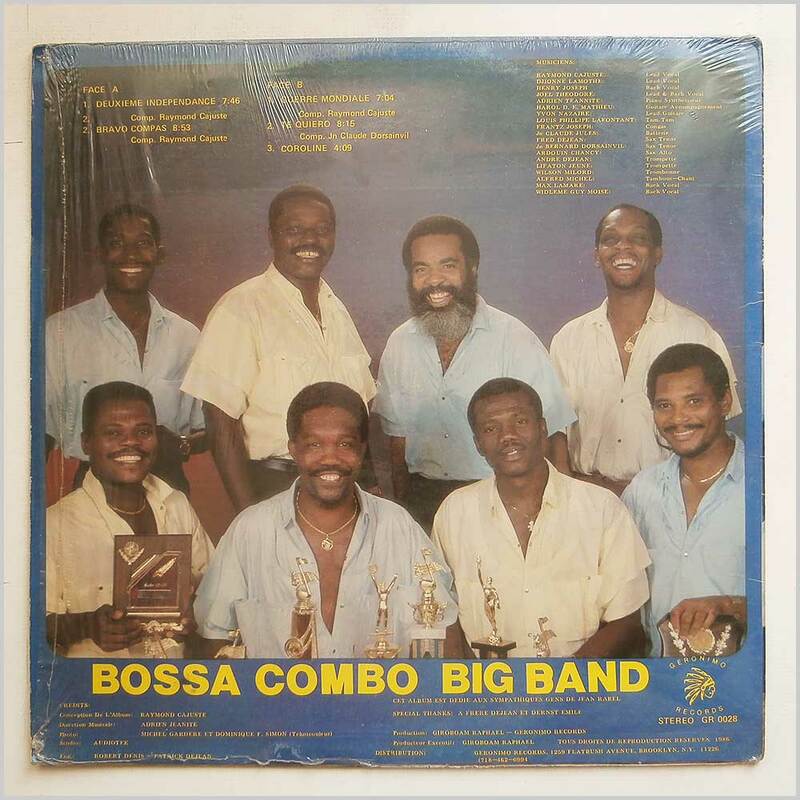 Caribbean music LP release from Bossa Combo. 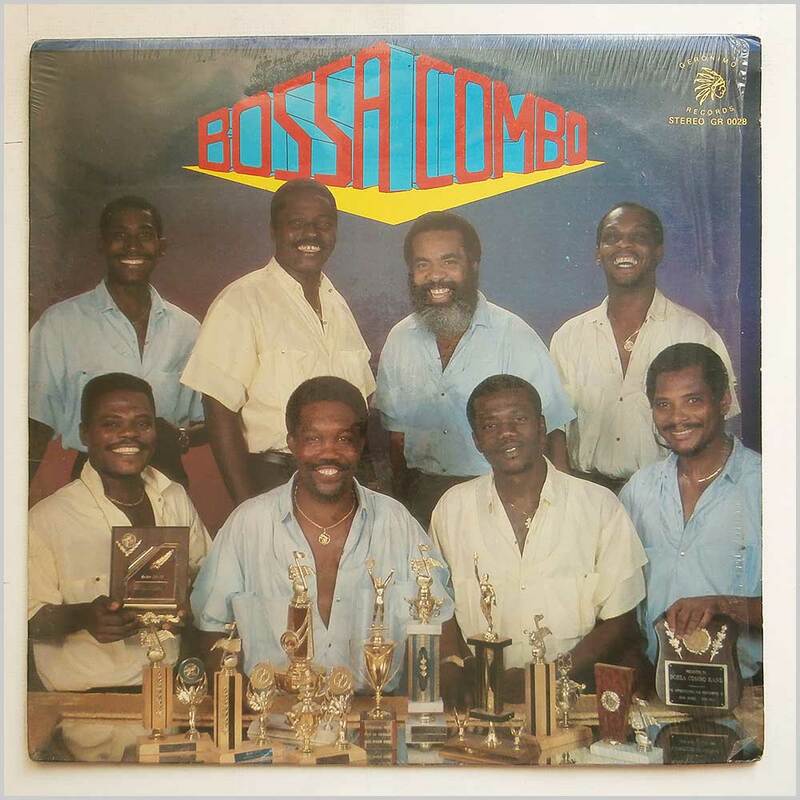 Classic Caribbean Haitian Compas music LP. Jacket open but still in original shrink.